Are you seeking for GPS tracker with voice monitoring? Are you seeking for GPS tracker with audio recorder? 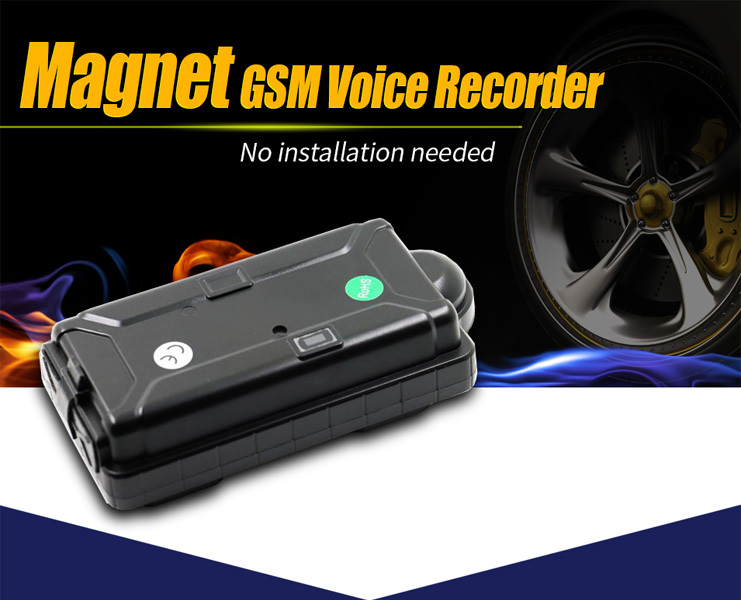 Are you seeking for GPS tracker voice recorder? Are you seeking for GPS tracker with voice recorder? 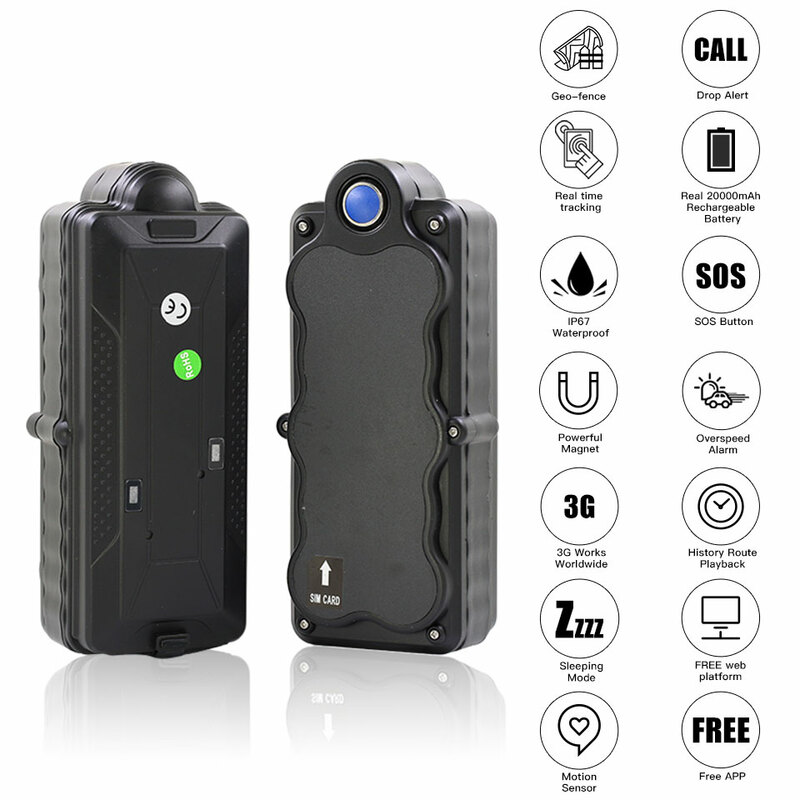 Are you seeking for car GPS tracker with voice recorder? voice recorder and GPS tracker? spy gps tracker and voice recorder? GPS tracker and voice recorder? GPS tracker with microphone for car? GPS tracker and audio recorder? car gps tracker with microphone? gps tracker for car with voice recorder? We got above inquiries every day, in fact, they are just two simple devices. Device I — GPS Tracker With Microphone Built In, Supporting Voice Monitor Remotely. 1. Real time tracking the device on google map on mobile phone app, or PC web tracking platform. 2. Play back movement history on the APP also. 3. Voice Monitor Remotely: Call the GPS tracker mobile phone number(insert a sim card when first time use)，it will pick up your phone call or call back to you(as a master, you could pre-set it as you like) so that you could monitor the background audio around it. Of course, if you like, you could record the phone call communication also. Each mobile phone has this function already. If you hide the GPS tracker inside your car, then you could hear what the people are saying inside your car anytime. IF you hide the GPS tracker inside your handbag / school bag, then your parents can hear what you are talking remotely also. Of course, you could throw the GPS tracker devices anywhere as you like since they are portable. 1. Voice Recording, supporting max 32Gb TF card, could detect audio and recording automatically, save the recording file inside the TF card. Once detect mute, it will go to standby mode and save battery life, audio activated and schedule recording two recording modes. 2. Voice Monitor Remotely, as a master, you could call the device(insert a SIM card when first time use), it will pick up your phone call or call back to you(as a master, you could pre-set it as you like) so that you could monitor the background audio around it. –Motion Alert, once detect motion, it will alert to master’s phone and server. –Power Magnet, easy to install and hide. –Waterproof, IPX7 waterproof level, just throw them to anywhere as you like. –LBS location, even devices are indoor, even no GPS signal, they could offer you a LBS tower location for your reference. 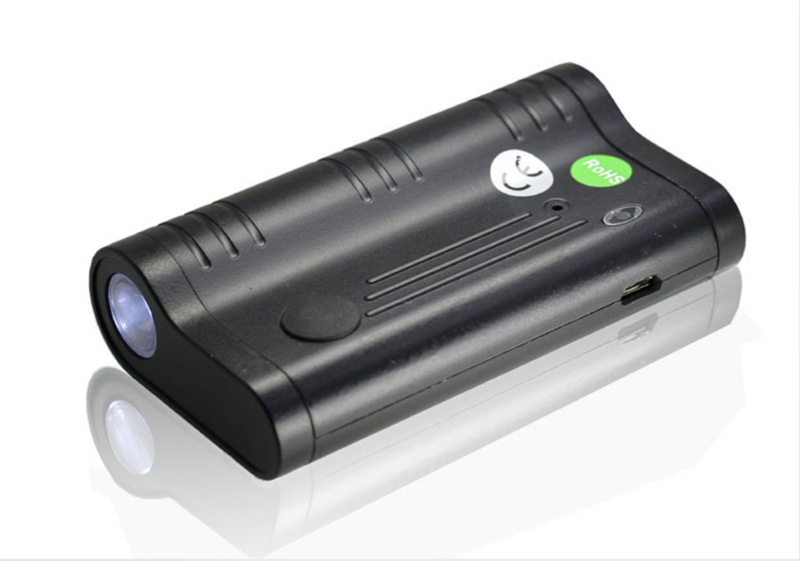 We also spy digital voice recorder, they are small LED torch or power bank with voice activated recording function.